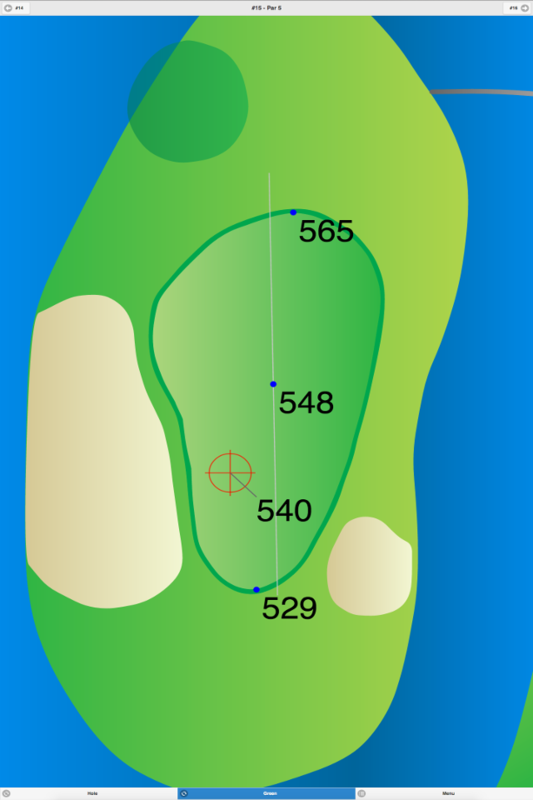 This club has four excellent nine hole courses. These courses are played in many different combinations. 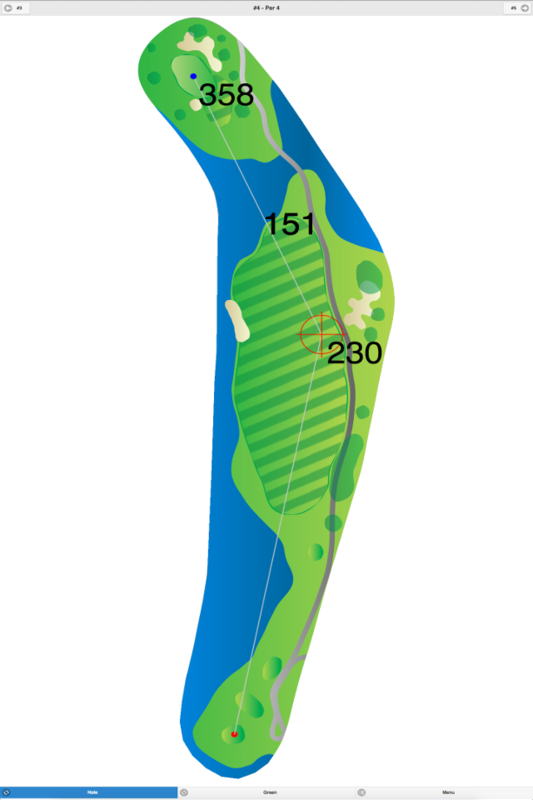 All four courses start at the top of a hill and begin with a downhill tee shot. The fairways are tree lined, and water hazards come into play on a few holes. 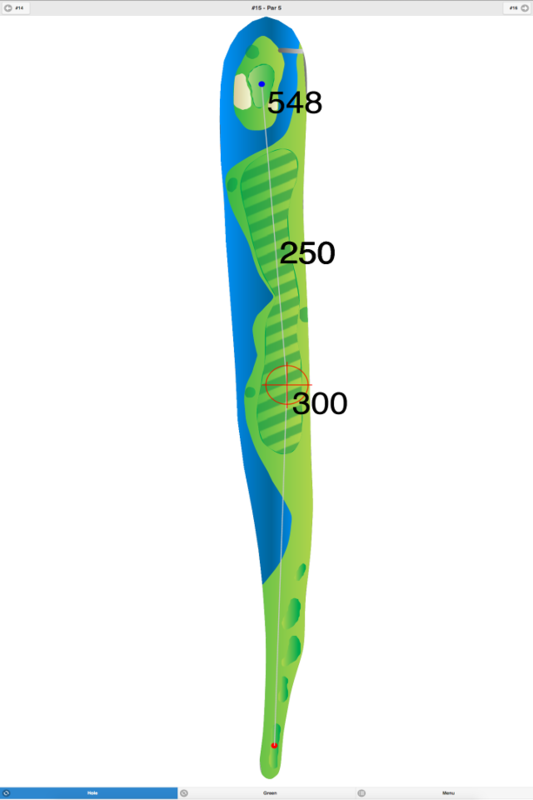 Slope and course ratings are only available for the championship and men’s tees; these ratings apply the same for all course combinations. This club was originally founded in 1892 and has been listed by the USGA as one of the first 100 clubs established in the U.S. In addition, it was recognized by “GOLF Magazine” in their 1995 list of “The First 100 Clubs in America.” Robert Trent Jones performed renovations on these courses in 1935 and 1959, followed by Rees Jones in 1977 and 1983. 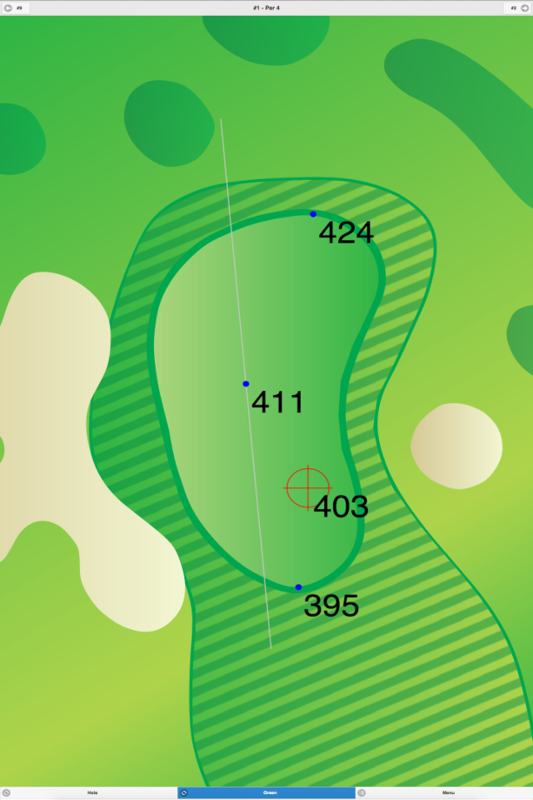 First Nine Course at Montclair Golf Club GPS Yardages are available in our Golf GPS App.